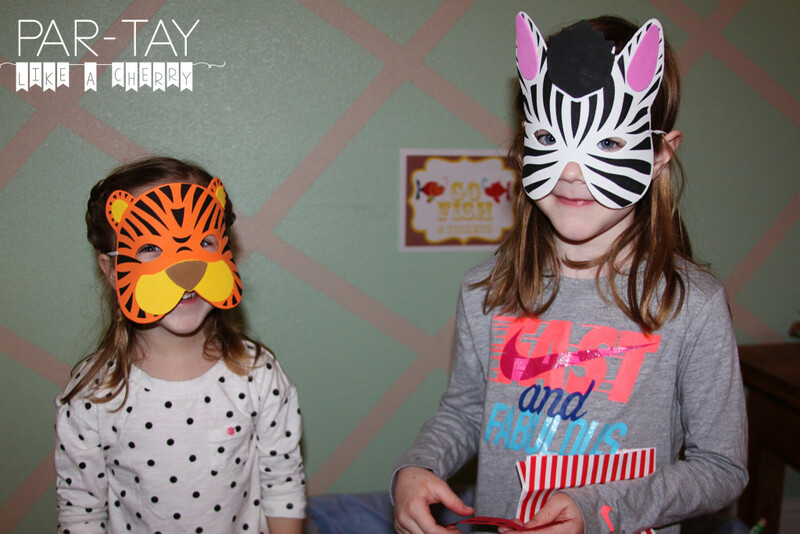 Whether you are throwing a toddler circus party or the Greatest Showman viewing party, this post will get your creative juices flowing! 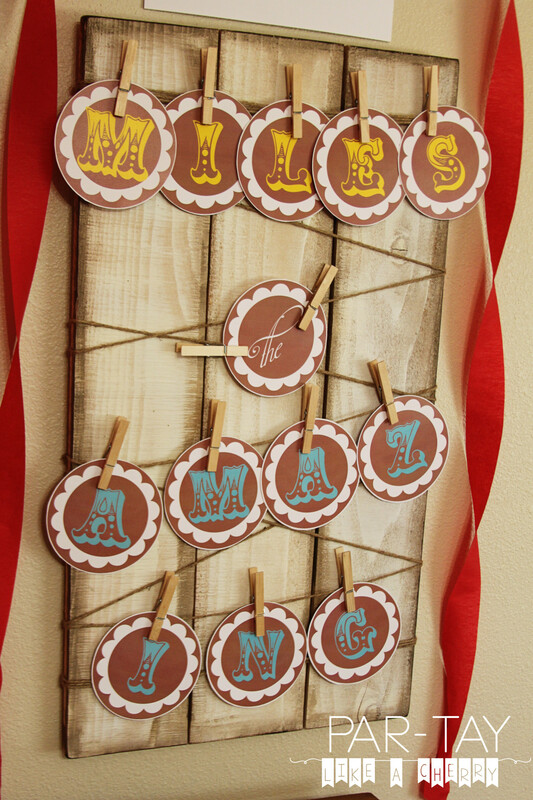 And stick around for all the free printables sprinkled throughout :). 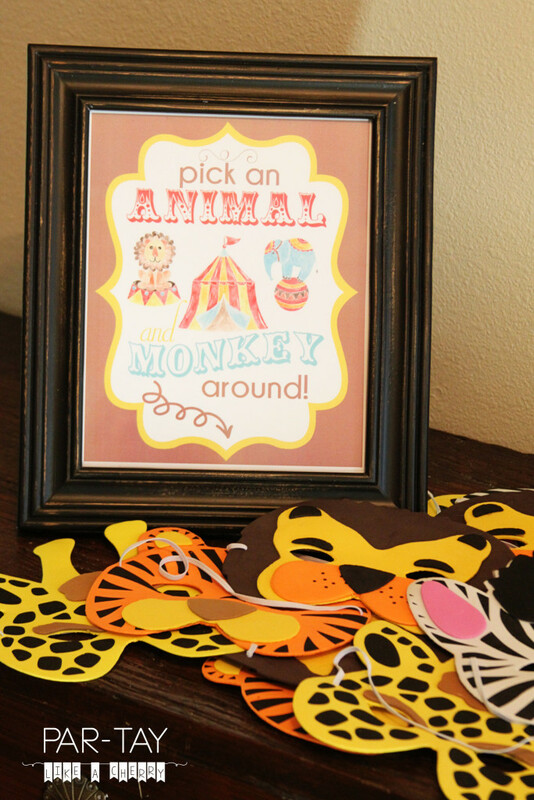 When youngest turned 2 I realized a circus-themed party would be a breeze! 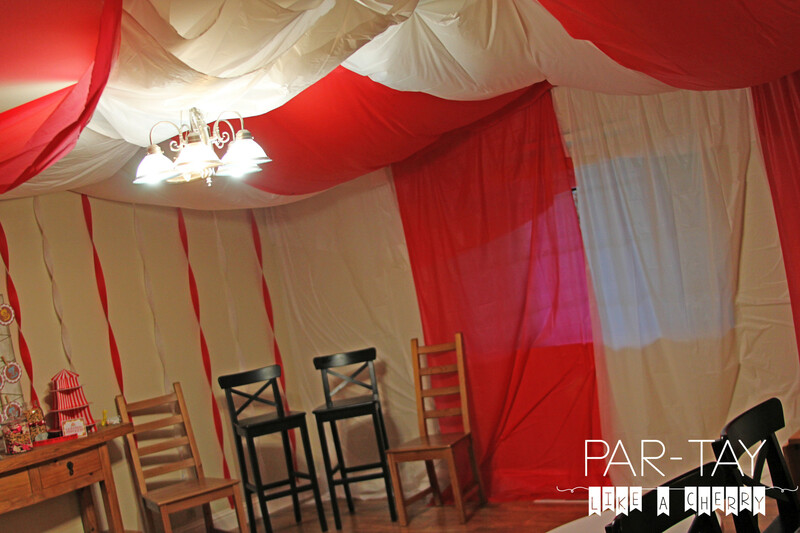 I mean, not a lot has to change around here to adapt our venue for the theme (ba-dum-bum…get it? 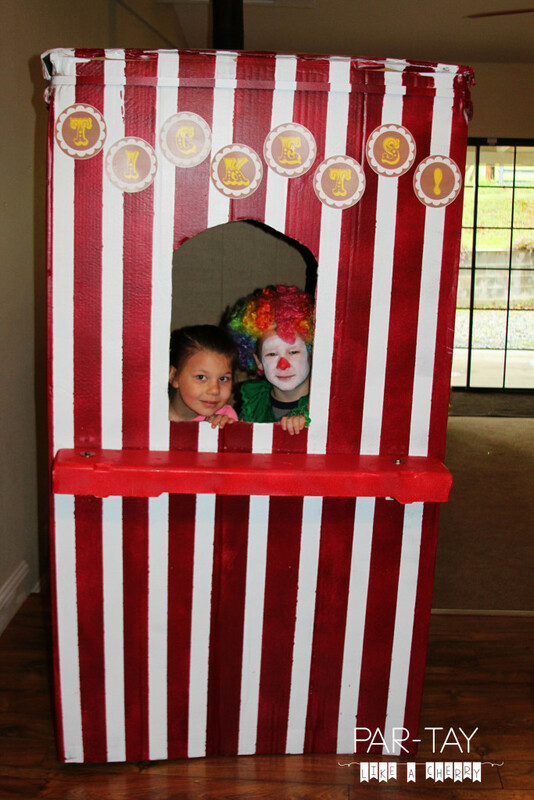 because with 3 little boys our house is already a circus???). See this post for details and to download this invitation. 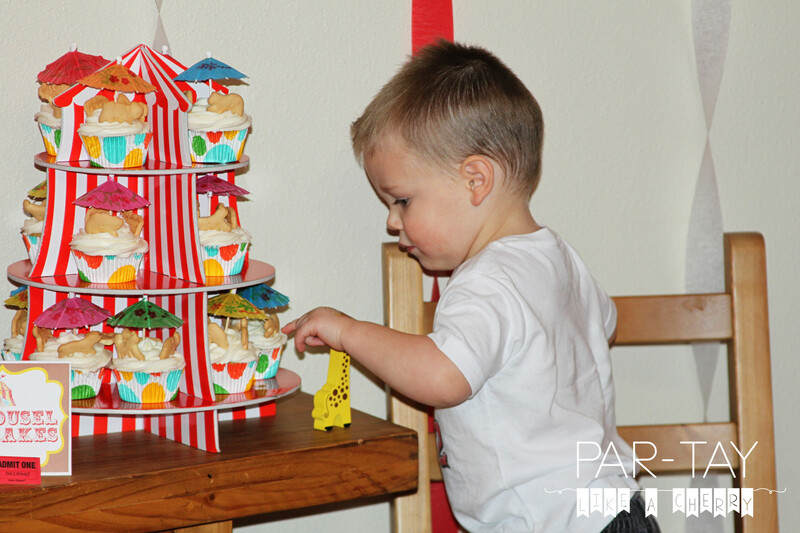 Now this party was for 2-year-olds so we tried to keep the logistics straight forward. I was, however, expecting several older siblings so some things I did even knowing they would be over the 2-year-old’s heads. 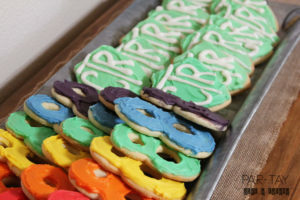 See this post for pointers on how to throw a child’s party and gear it to the right age group. 2. Get your tickets from the ticket booth! 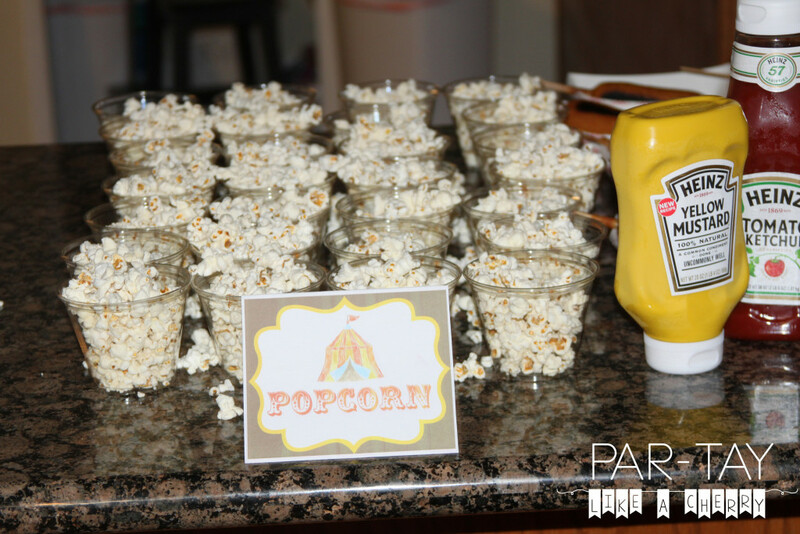 The tickets could be used through the party to play different games. 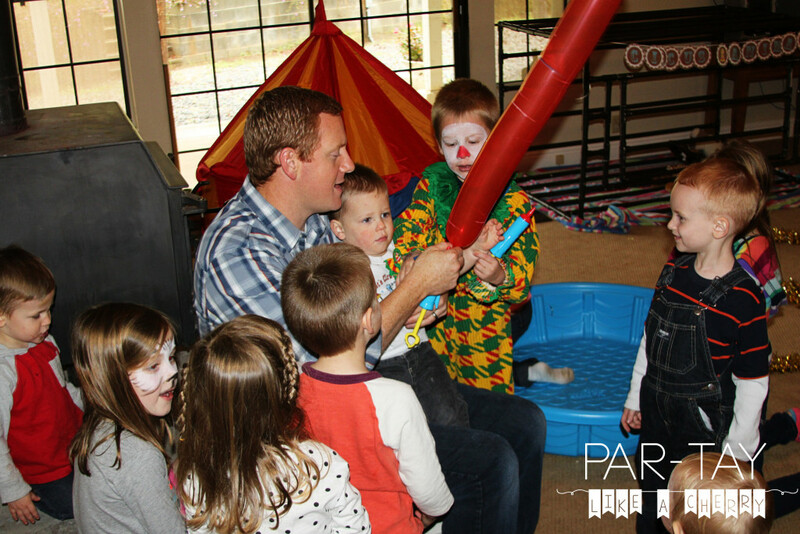 Obviously the 2-year-old’s were clueless, but it kept some of the older ones busy. I had older kids running the ticket booth and some of the one’s in the middle were busy counting and deciding how to use their tickets. 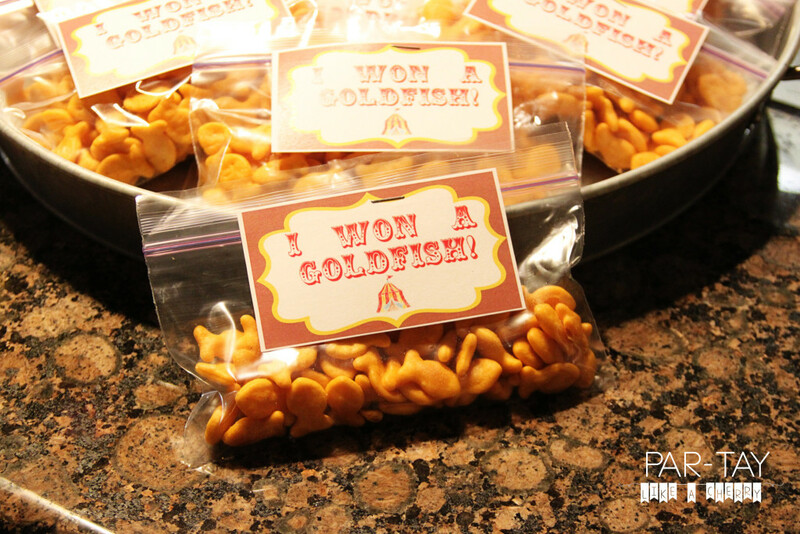 I put 10 tickets in some cute popcorn bags I found at the dollar store (but determined were too big to actually fill with popcorn for each kid) and each child was handed a bag as they came in. They could use the bags to store their loot as the party progressed. 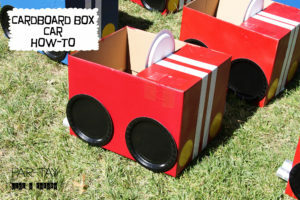 I just painted a refrigerator box to transform it into our ticket booth. I tried spray paint first but after two cans and still not much progress I ditched that idea and used some leftover paint in our closet and rolled it on. For the stripes I used painters tape. I wasn’t sure how that was going to work and if it was going to rip the cardboard up when I tried to take it off, but it was fine! Some bleeding through, but im no perfectionist when it comes to things like that. I did a coat of white first, and then taped it, and then painted on the red. And voila! The ledge is actually styrofoam that was inside the box when I got it. It was the perfect size for a ledge. I spray painted it but then couldn’t figure out how to attach it! Sweet Hubby to the rescue! 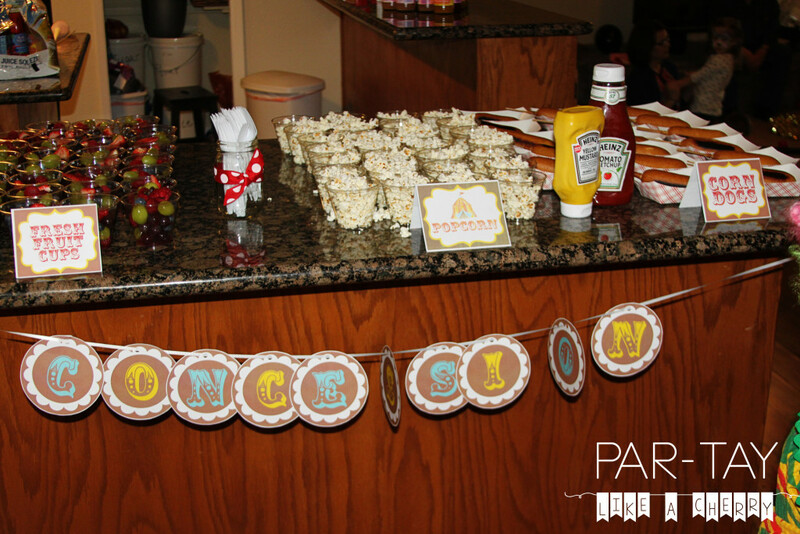 He put some brackets on there and it lasted the whole party. 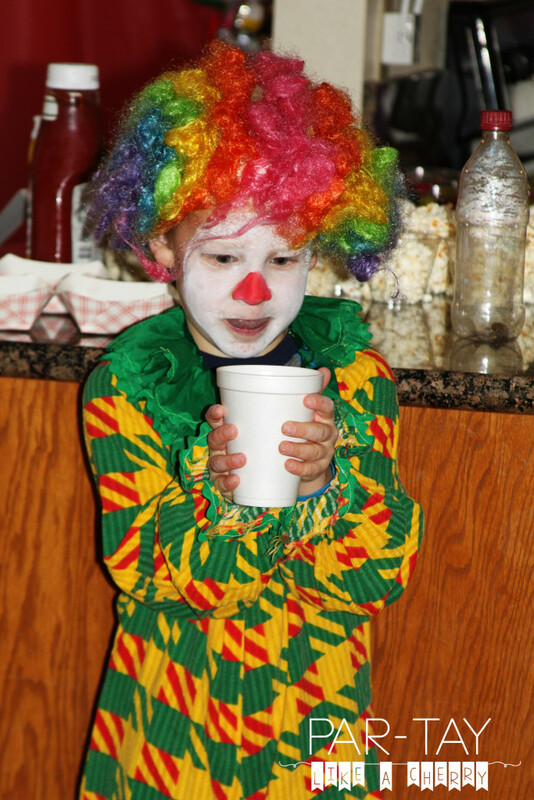 Oldest very emphatically insisted that he was going to be the clown entertainment for the party. This shocked all of us as he tends to really dislike the spotlight. And sure enough when party morning came he tried to back out. But with some gentle prodding and encouragement he did it! More on his “clown show” later. These two helped run the ticket booth for me for a bit. You can download the “tickets!” banner using the button below. For the “flaming hoops” I just wrapped hula hoops from the dollar store with gold garland (also from the dollar store during Christmas time). 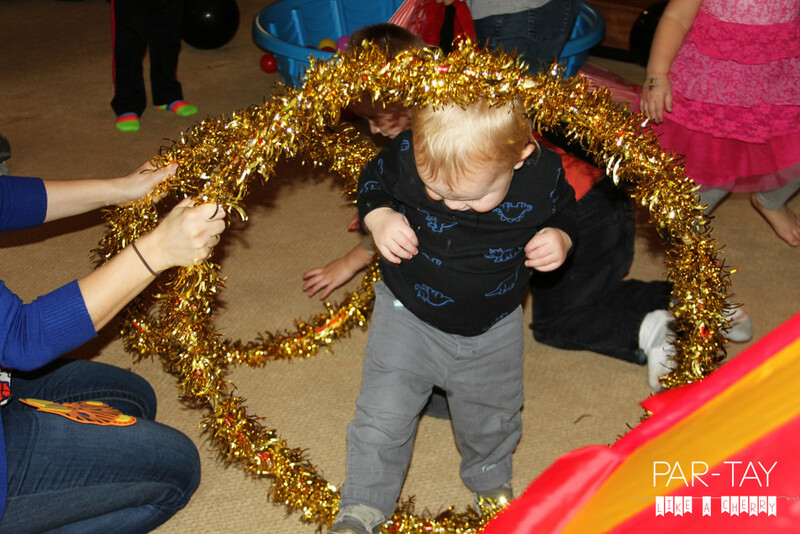 I had to dismantle a few angel halos to do it… but ya know, a worthy cause, right? The tent you see in the background is from Ikea, but looks like Amazon sells the same thing here. 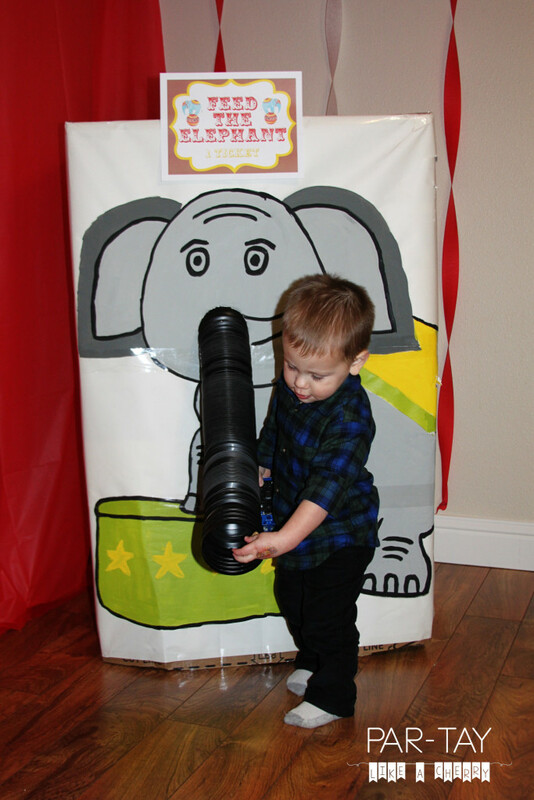 The barbells (I made 2) were just heavy duty wrapping paper rolls that I spray painted black. 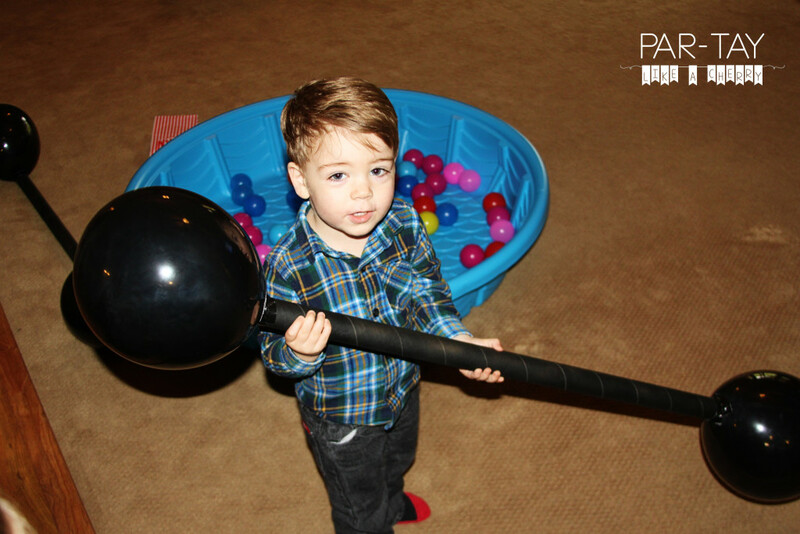 Then attached black balloons at each end with duct tape. It lasted… about 3/4ths of the party before balloons started popping. This was my main labor intensive game that I made. But I just couldn’t pass it up after I saw the idea over at Planet of the Apels. 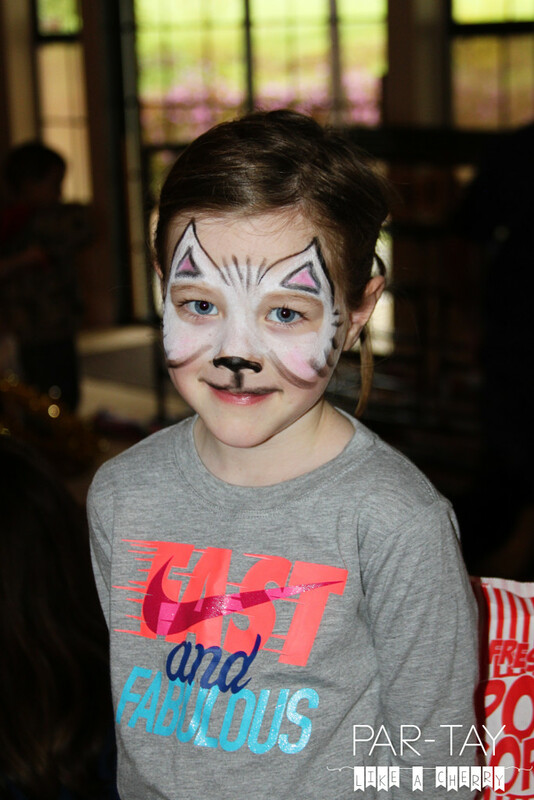 Of course hers turned out way cuter than mine. 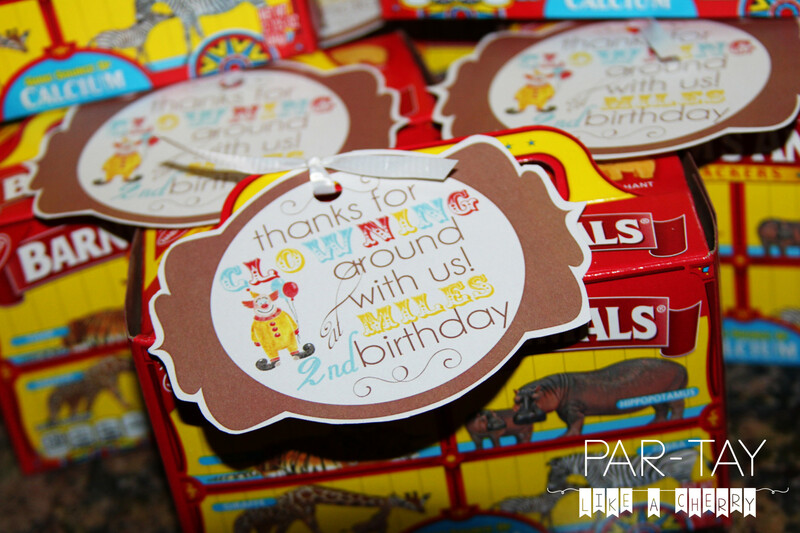 And she has a lot of cute circus party ideas, so check it out! I covered a washing machine box with paper and painted the elephant on it (I used a projector to trace the image before I painted, and still came up with this pathetic looking thing), then cut the hole for the “trunk” (which is some left over irrigation tubing we had lying around) and we put a big bucket of peanuts (with the shells on them) next to the elephant. 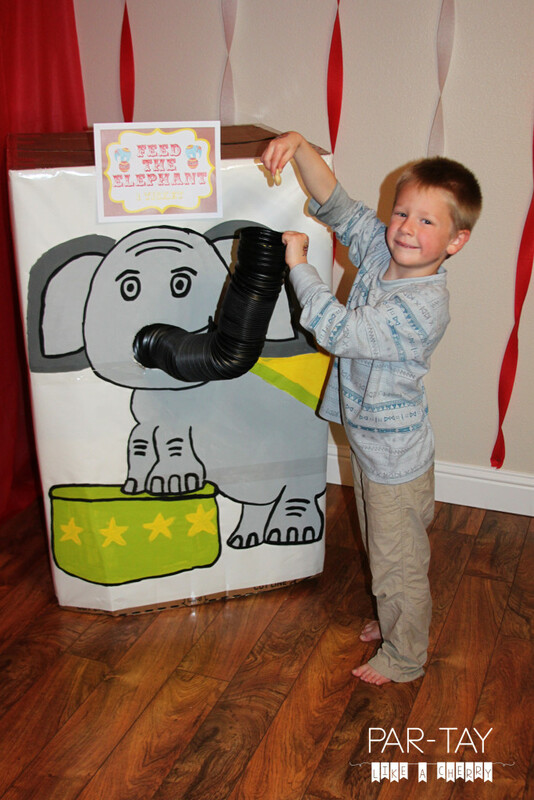 The children could feed the elephant by dropping peanuts into his trunk. an oldie, but goodie. Youngest got this fishing set for christmas and LOVES playing with it. So we set up a little fishing station. 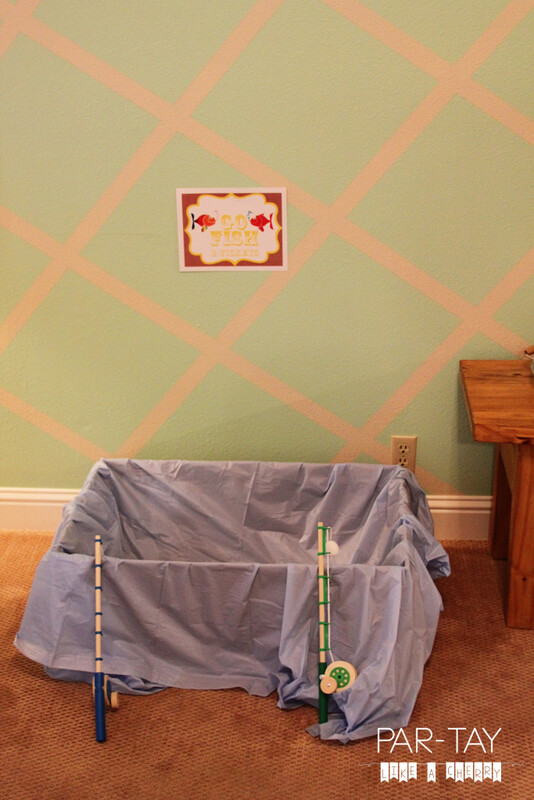 It would have been better in a kiddie pool, but I used our kiddie pool to fill with balls for the kids to jump in, so I resorted to this cardboard box with a blue shower curtain. You could also easily make your own fishing set with sticks, string, magnets and fish you print out and glue onto some cardboard. Done by the talented Chelsea. Girl’s got mad skills. We also had these tattoos for them to put on their hands. 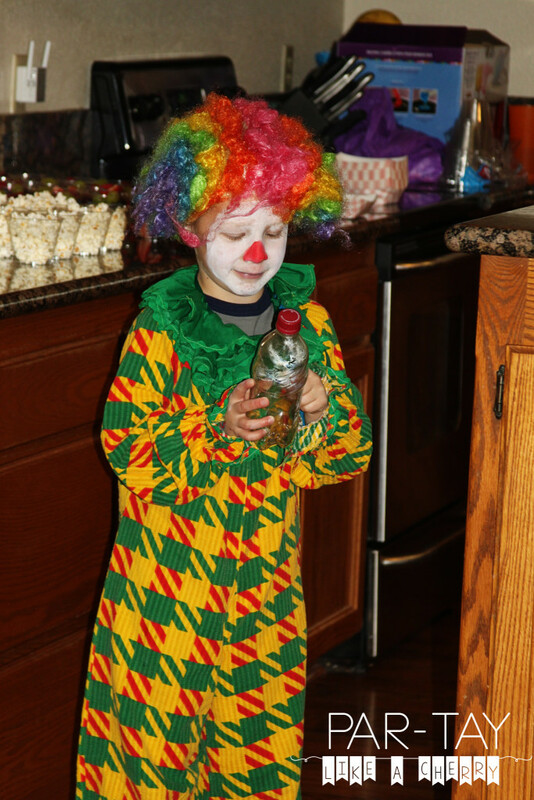 We also were graced by Oldest’s clown show performance which included disappearing coins, floating cups, and turning water into a solid before your very eyes! concentrating hard to make that cup float! 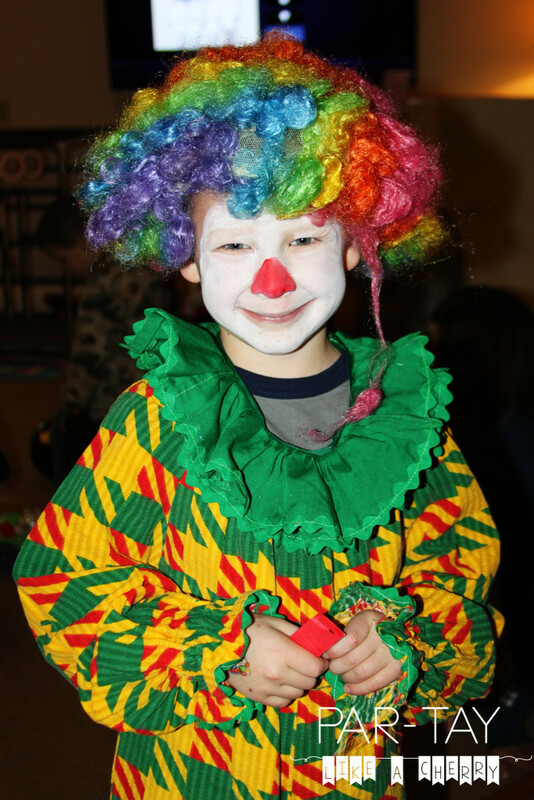 Cutest clown ever eh? This costume is actually circa the 1980s as Sweet Hubby wore it as a child. My mother in law is amazing, “oh I think I have a clown costume somewhere..” and pulls it out! I dont know how she keeps track of everything but she always knows right where it is! Then it was on to lunch. 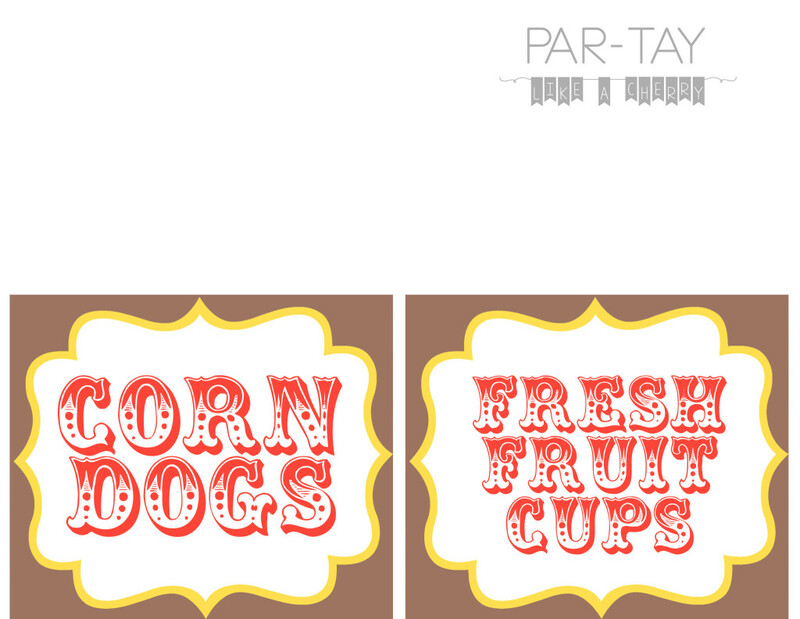 Menu= corn dogs, popcorn, and fresh fruit. 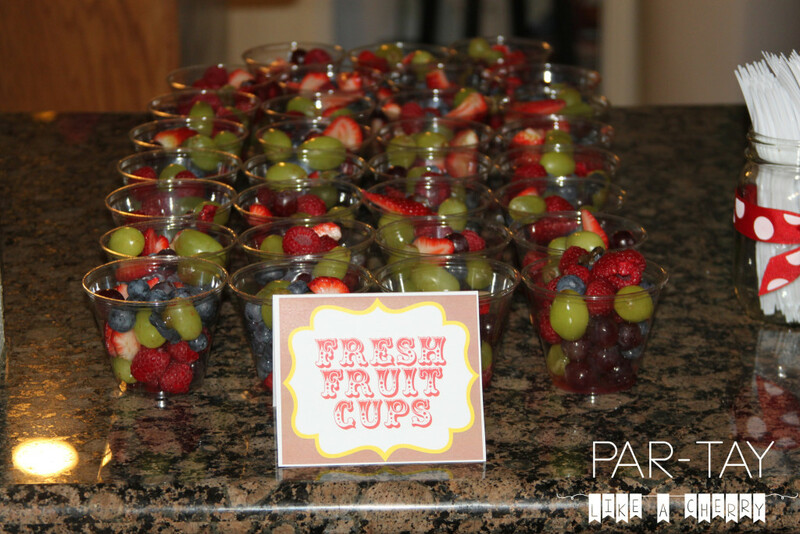 I had kinda the random idea to put everything in cups so they were single-serving-sized. 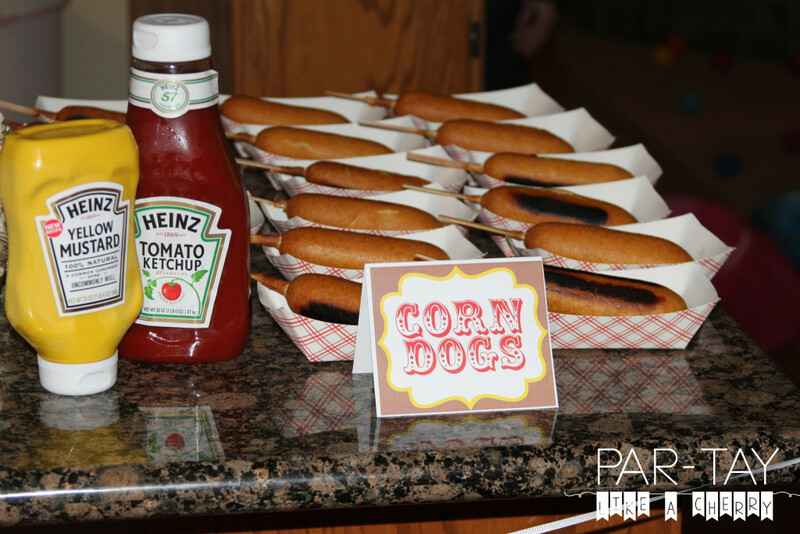 Then the corn dogs we put in these trays. That eliminated the need for plates. 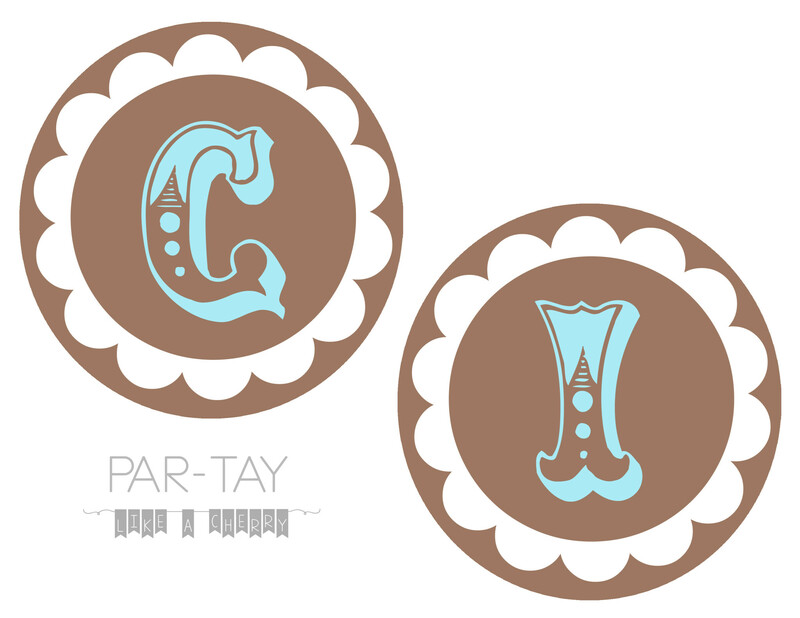 But I still couldn’t resist these cute circus plates which we used for the cupcakes. Yikes! I really should have punched 2 holes in each letter of the banners! 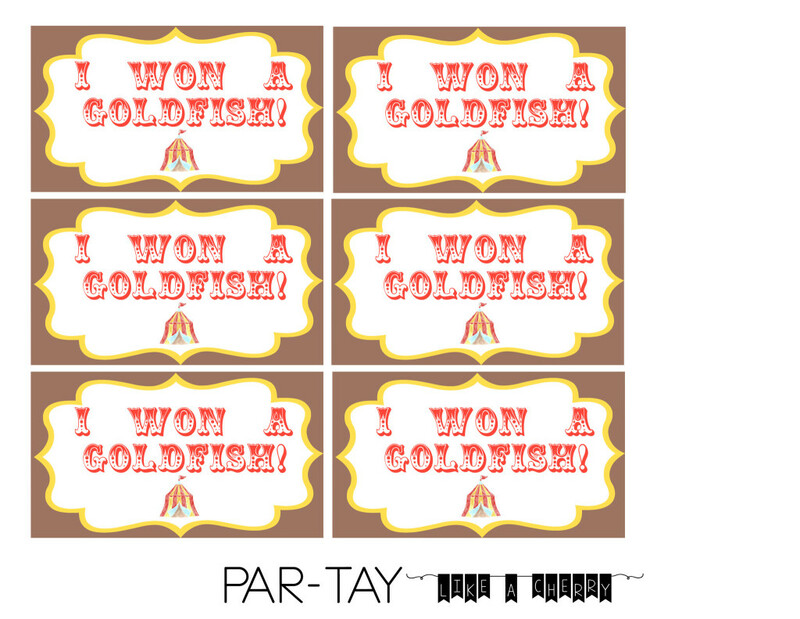 Whoops..
And I wouldn’t leave you hanging without a plethora of free printable food labels! 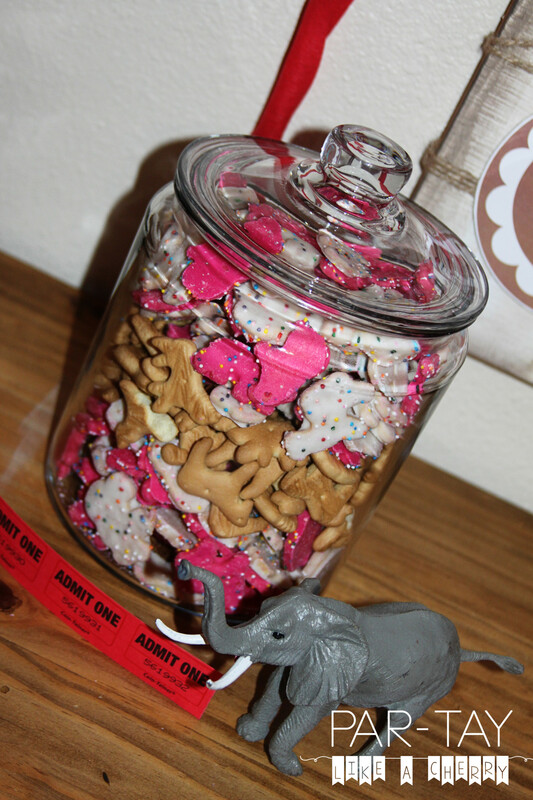 I made some extras for popular circus foods 🙂 Click on the button below to see all of the options. 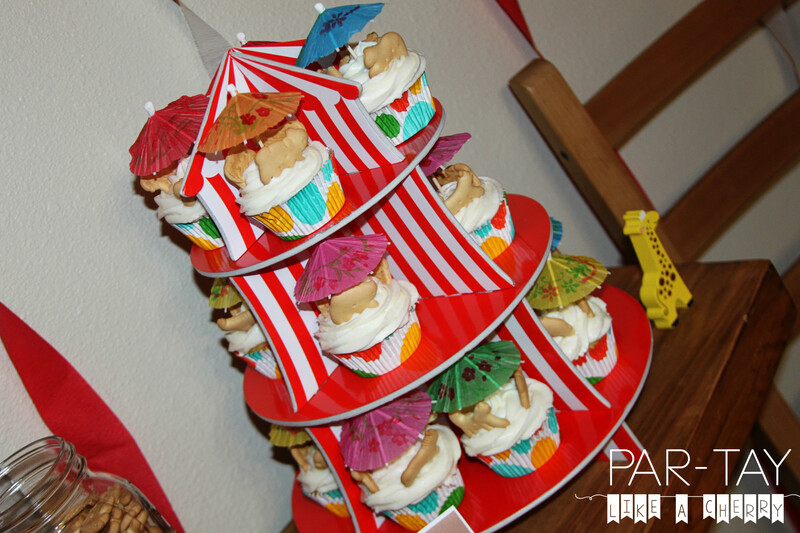 The fun cupcake stand is from amazon here. 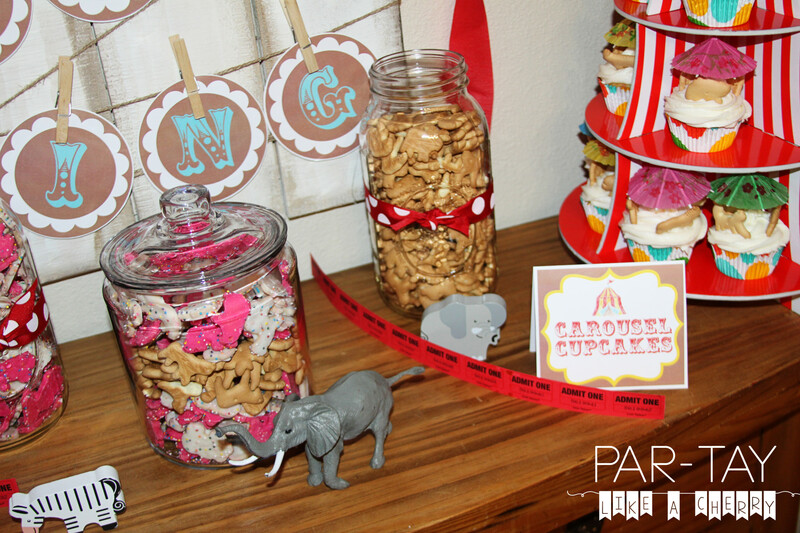 And how could we have a circus party with out animal cookies & crackers?? 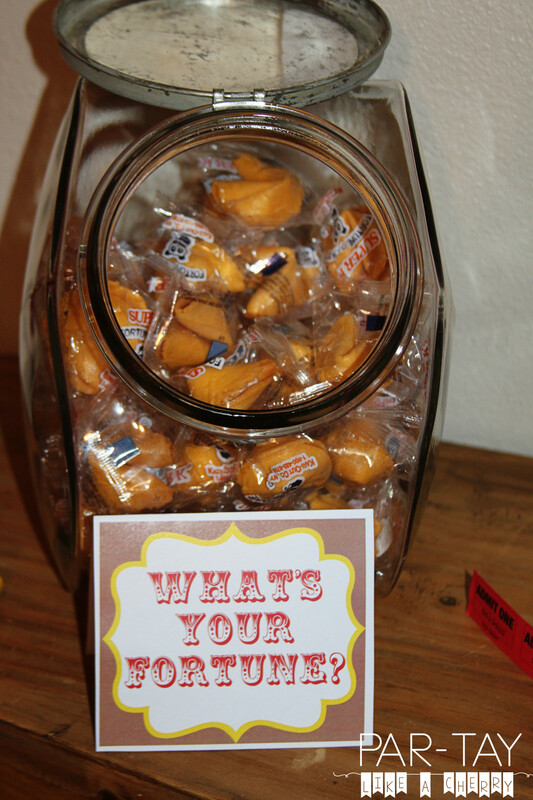 And I thought a little fortune-telling station would be fun, but then opted for an easier version, fortune cookies! 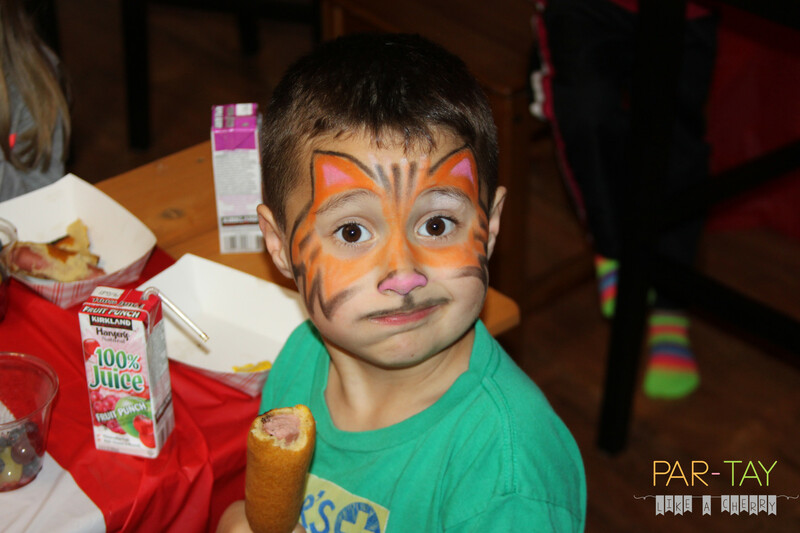 They were a hit with the older children. 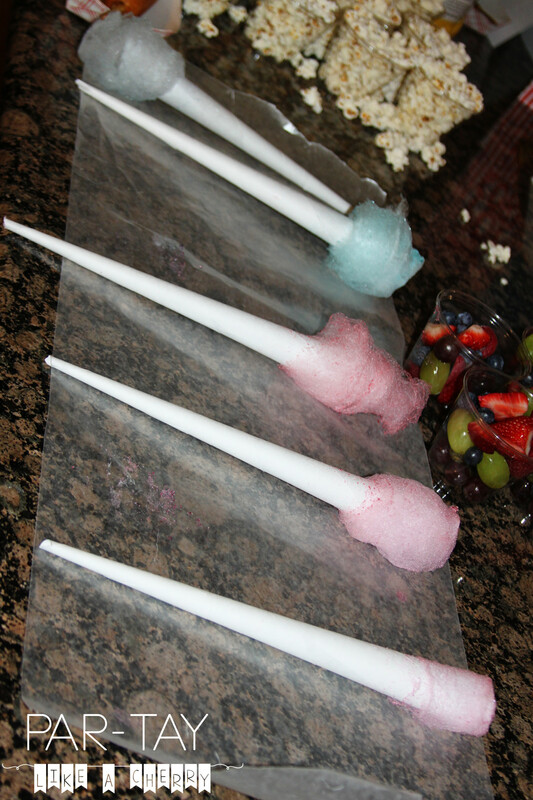 And finally, whats a circus without some cotton candy? My Amazing mother-in-law was responsible for making that possible. 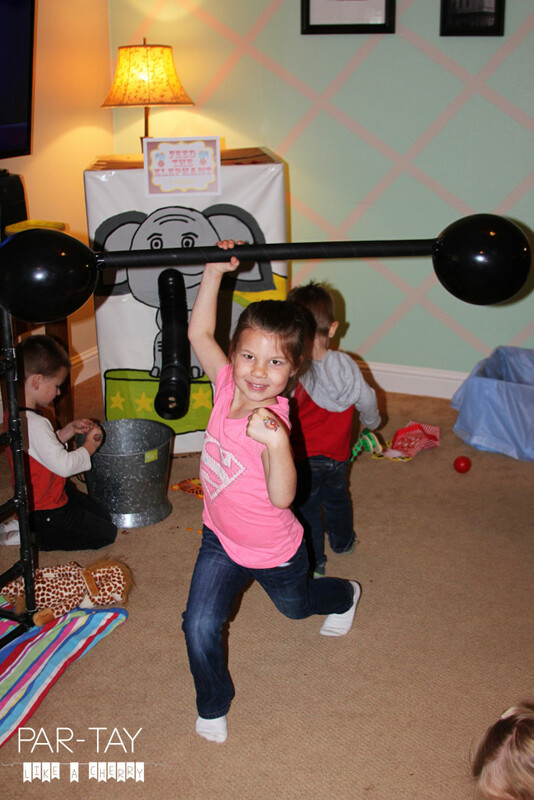 She got this super cute cotton candy maker and the kids went nuts! Sweet Hubby announced “who wants some cotton candy? ?” a little prematurely as we had not had lunch yet, so then he amended himself “umm… yeah.. after lunch! soon!” Haha. 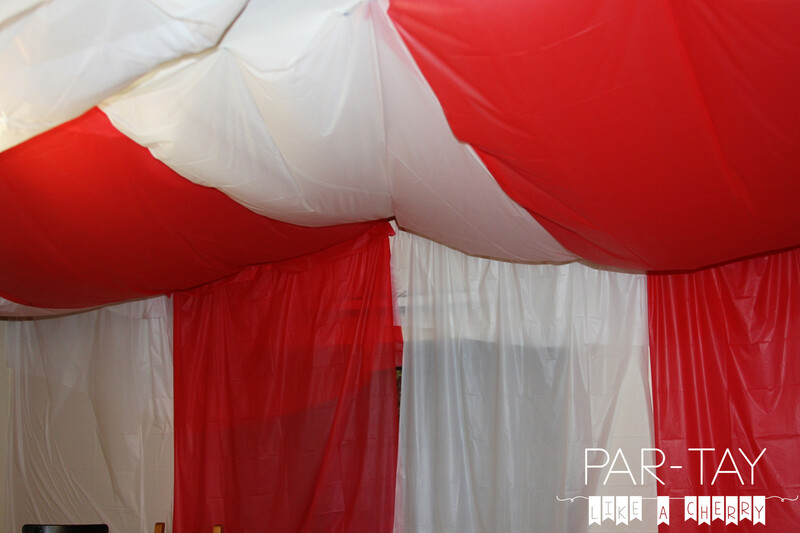 I saw some ideas on pinterest to do this with streamers, but I wanted something more tent-ish. Dollar store to the rescue again! 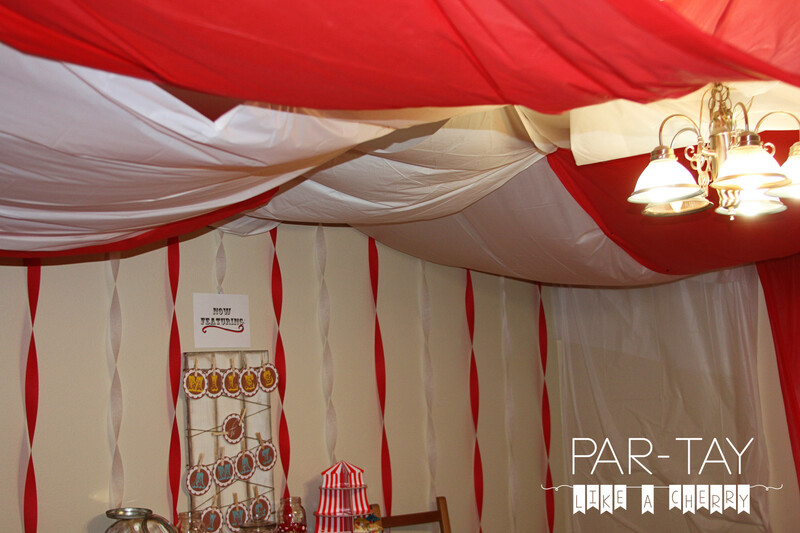 I got several red & white dollar store tablecloths to make our circus tent. I used 3M hooks which I put in each corner at the top, then I strung fishing line and tied it to each hook. 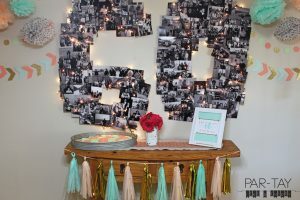 Than I draped the table cloths over the fishing line and used sticky tack to adhere it to the wall near the center of the room. The table cloths were not long enough so there is actually two of them for each section. It turned out to be extremely difficult to capture with the camera. This is a shot of the ceiling- do you sort of get the vision here? 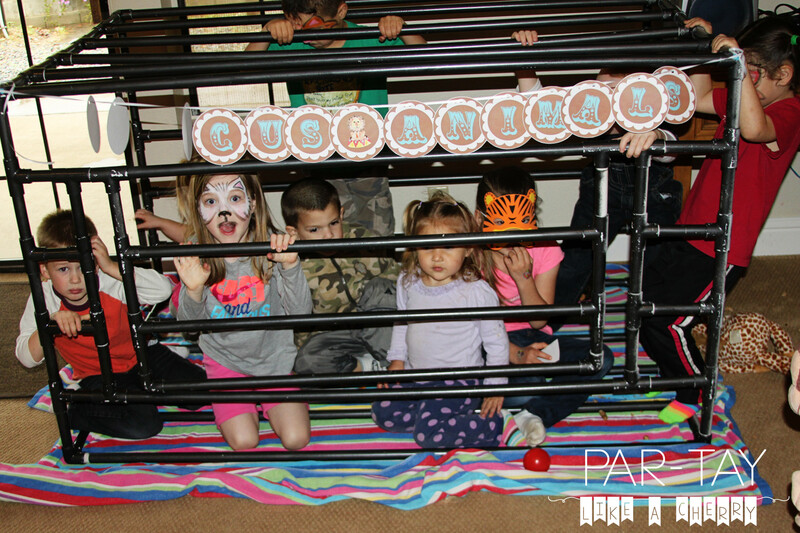 And we re-purposed the jail from Oldest’s cops & robbers party for our circus animal cage. 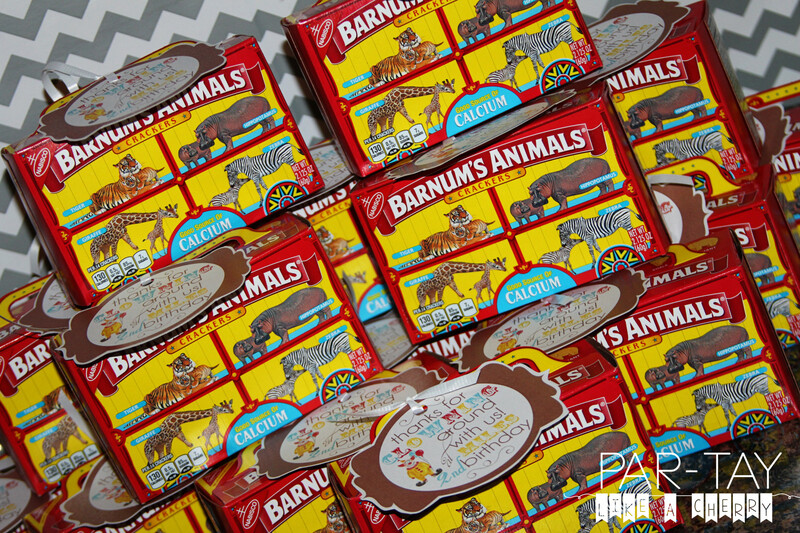 Check out this post to download these tags. Have I missed anything? 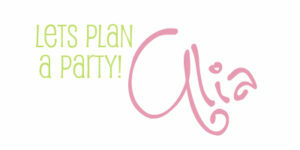 Leave me a comment and let me know about your party plans! 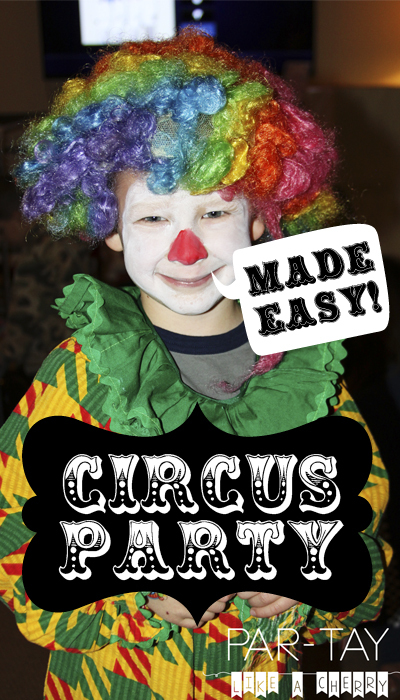 And send pictures of your circus party to partylikeacherry@gmail.com and you could be featured on my facebook page! 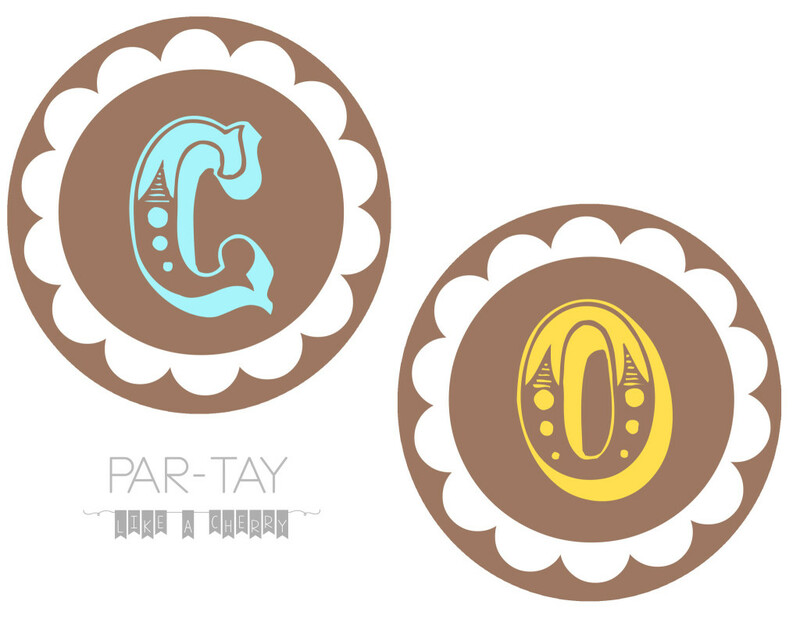 You can also always email me partylikeacherry@gmail.com if you want to take the stress out of it and have me personalize these digital items for YOUR party, its $5 for the invitation and I offer a bulk party pack that includes the invitation, favors, labels and banner for $25. You receive digital files that you can have printed as you like and payment is made via paypal. Wow!! Party Queen!! 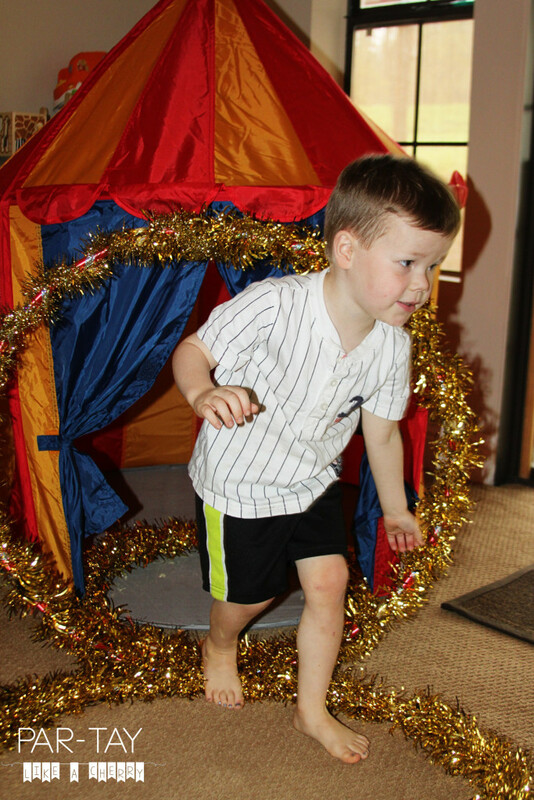 Look at the circus tent ? Great job on the whole thing!!! 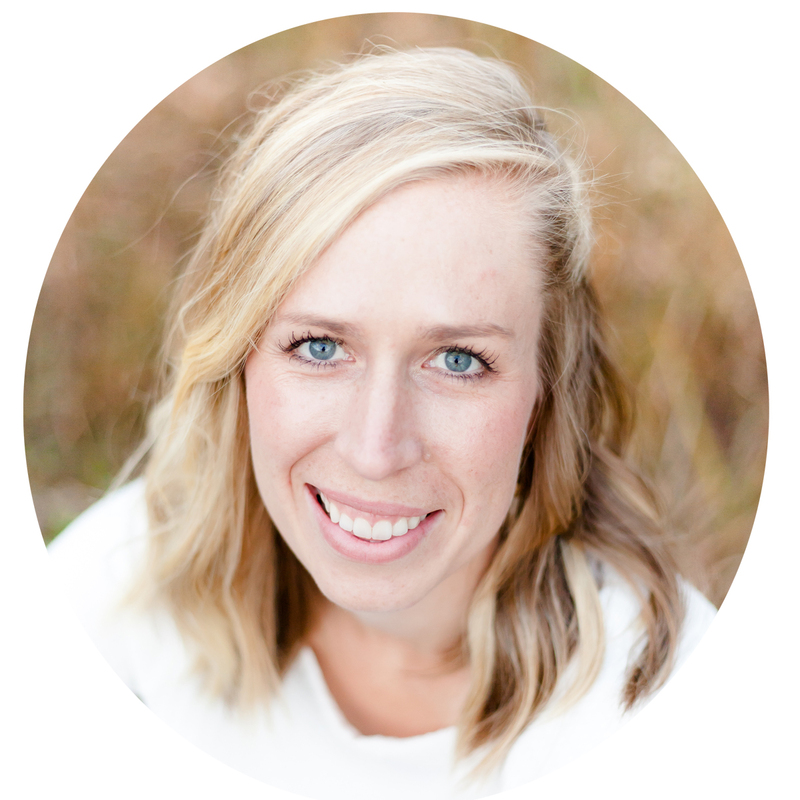 Kim recently posted…2016 LDS Sharing Time Ideas for April Week 4: Jesus Christ was resurrected, and I will be too. 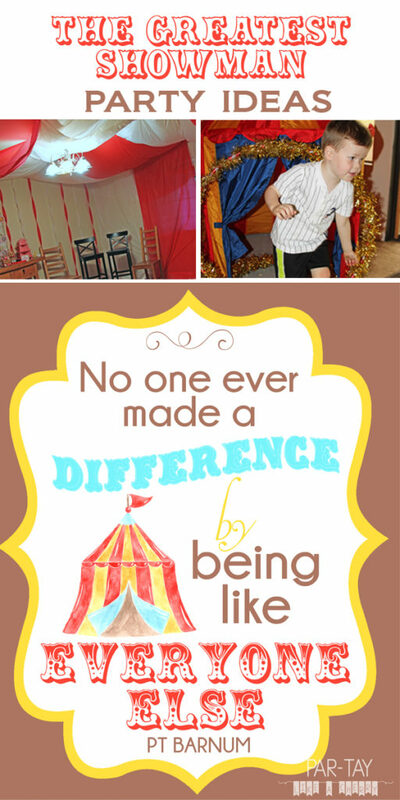 I love that your oldest did a clown act for the party and you really made the room look like a circus tent. 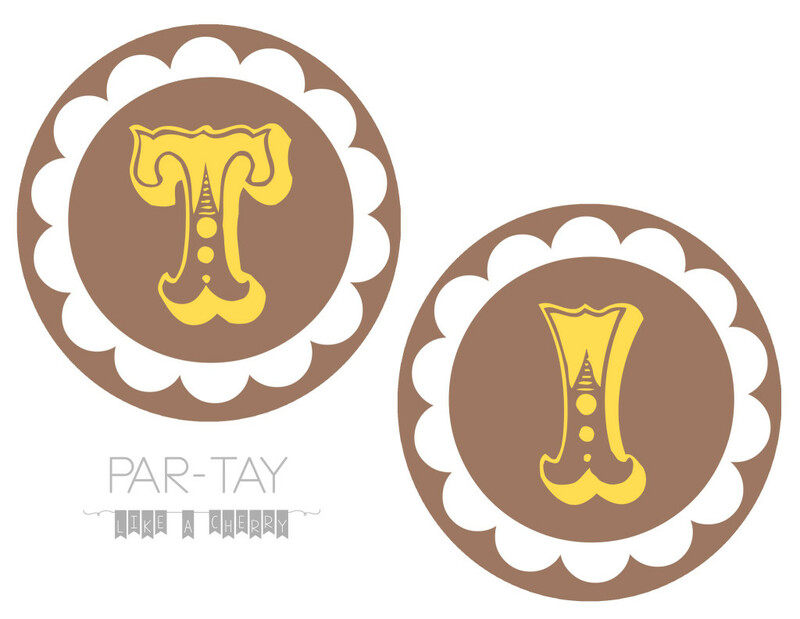 Every detail is so darling! 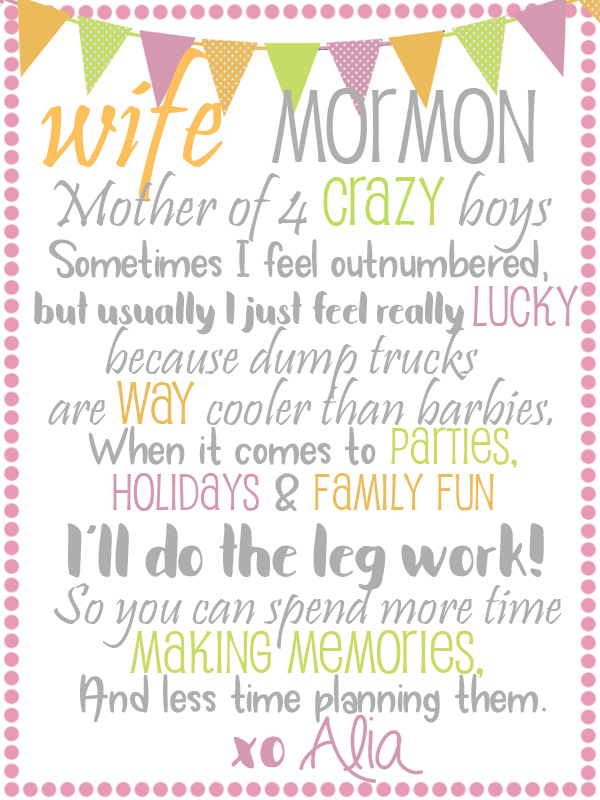 The creativity is amazing and your printables are the best!! 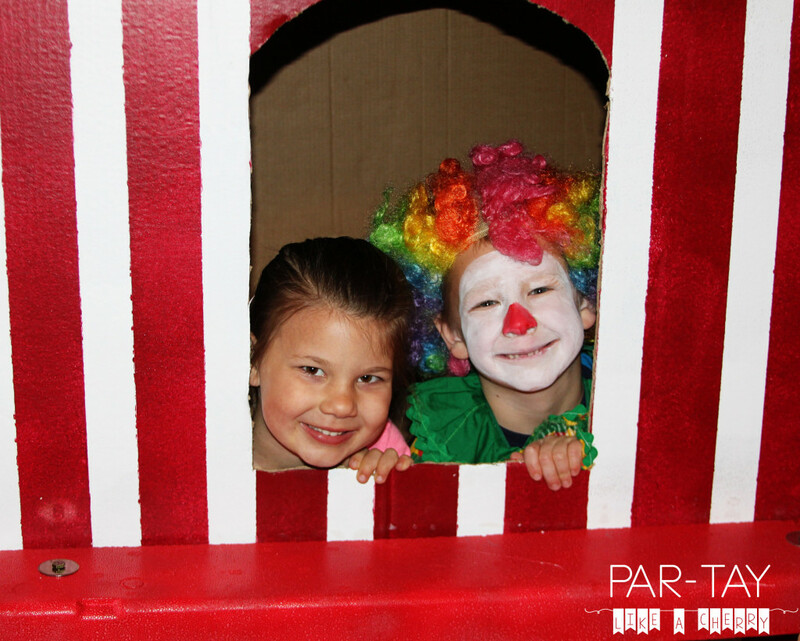 I need that clown show at my parties!! 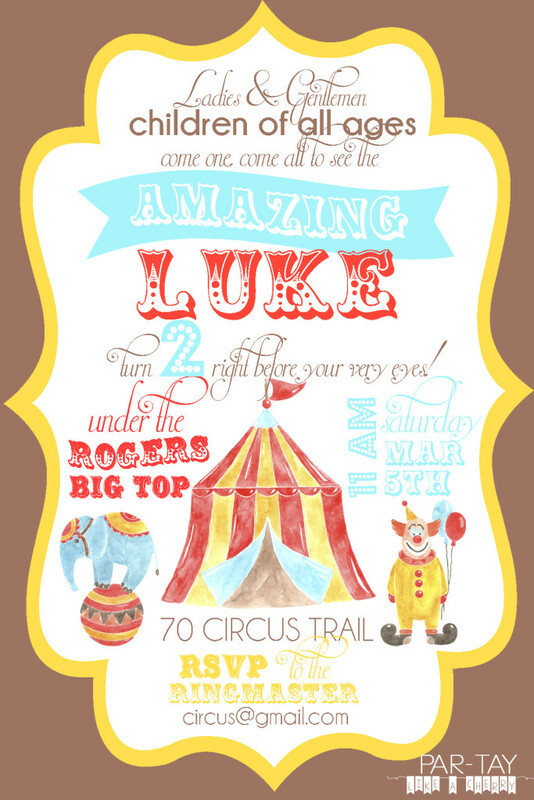 This looks like the most amazing circus birthday! 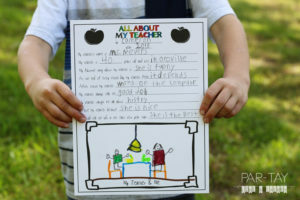 I love all of the printables and the cute ideas that you shared. Thanks!